Please note, that the Congference Dinner ist NOT included in your Conference Ticket. Please book your additional Dinner Ticket (75,-€) during the registration for the conference. 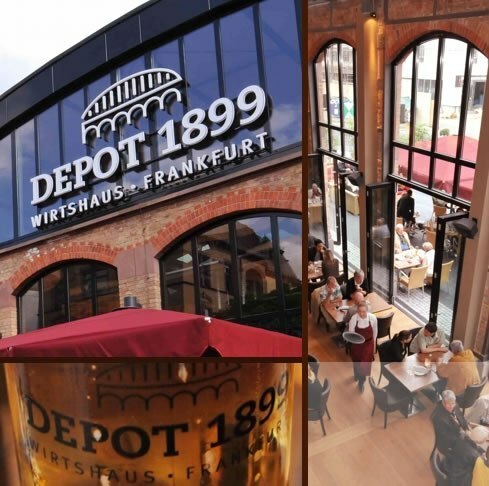 With your booking, you will also receive a single day ticket (on site) for Frankfurts public transportation system to get to the Conference Dinner and back to your Hotel (only in Frankfurt) free of charge.